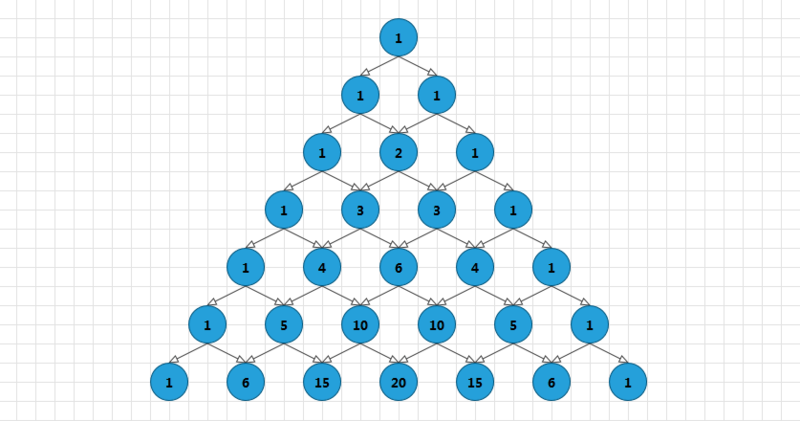 This tutorial describes the Diagramming framework printing functionality. The RadDiagram exposes a method and command that allow you to print its content. PageMargin - this property is of type Thickness and it provides control over the size of the document's page margins when printed. 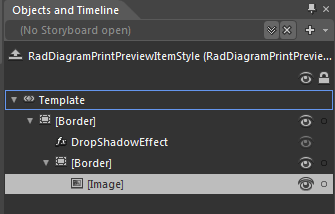 You can take advantage of the RadDiagramPrintPreview to see the RadDiagram print document's page margins before printing. If you don't define any RadDiagramPrintSettings when invoking the Print() method, by default the Diagramming framework will name your printing job "RadDiagram Print Document" and it will set the PageMargin to 15. The RadDiagramPrintSettings's constructor have an optional parameter that defines the resolution (DPI) used during printing. The default DPI is 96. If you need better quality of the print result you can pass bigger value in the settings' constructor. You need to keep in mind that the Print command can only be executed on a RadDiagram, populated with DiagramItems. BackgroundPageGrid.IsGridVisible - this is a Boolean property that controls the visibility of the page preview canvas. Its default value is True. BackgroundPageGrid.PageSize - this property is of type Size and it determines the size that describes a single page in the RadDiagram surface. 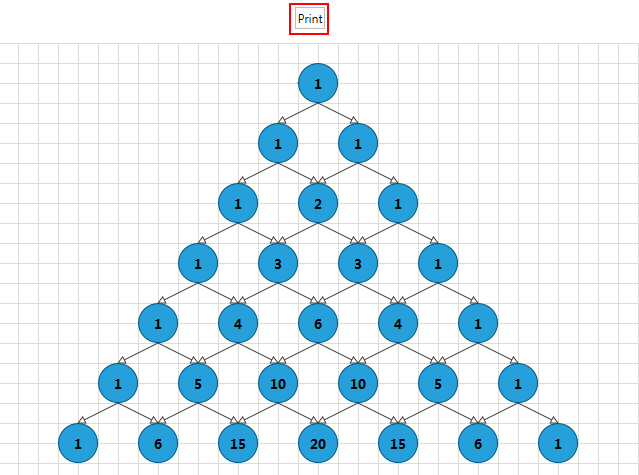 The default value of the property is a size of 1092x763 units - the size of an A4 page format. 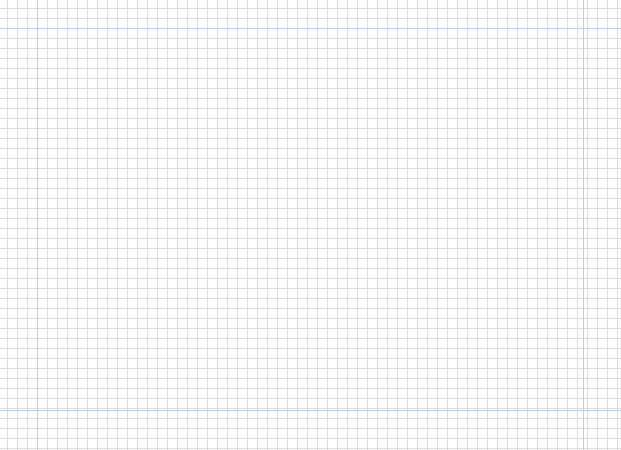 BackgroundPageGrid.LineStroke - this property is of type Brush and it specifies how the pages outline is painted. BackgroundPageGrid.LineStrokeDashArray - this property gets or sets a collection of Double values that indicate the pattern of dashes and gaps that is used to outline the pages. 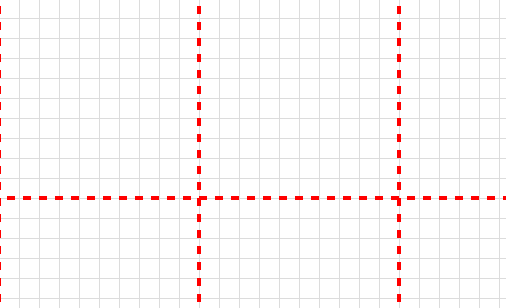 BackgroundPageGrid.LineStrokeThickness - this property is of type double and it gets or sets the thickness of the lines that visualize the pages. The BackgroundPageGrid attached properties are defined in the Telerik.Windows.Controls.Diagrams.Primitives namespace. This is why in order to use them you need to add a using statement for that namespace in code-behind or define an alias in XAML: xmlns:primitives="clr-namespace:Telerik.Windows.Controls.Diagrams.Primitives;assembly=Telerik.Windows.Controls.Diagrams". The RadDiagram exposes an IsBackgroundSurfaceVisible property that determines the visibility of the background surface and the pages preview canvas at the same time. It is important to have this in mind when considering whether to set the IsBackgroundSurfaceVisible to False. With the official release of the RadDiagrams, Telerik an Extensions assembly to the diagrams assembly. The purpose of this assembly is to provide predefined Diagramming tools and controls to facilitate your efforts when creating Diagramming solution. One of the controls provided by the Telerik.Windows.Controls.Diagrams.Extensions assembly is the RadDiagramPrintPreview control. 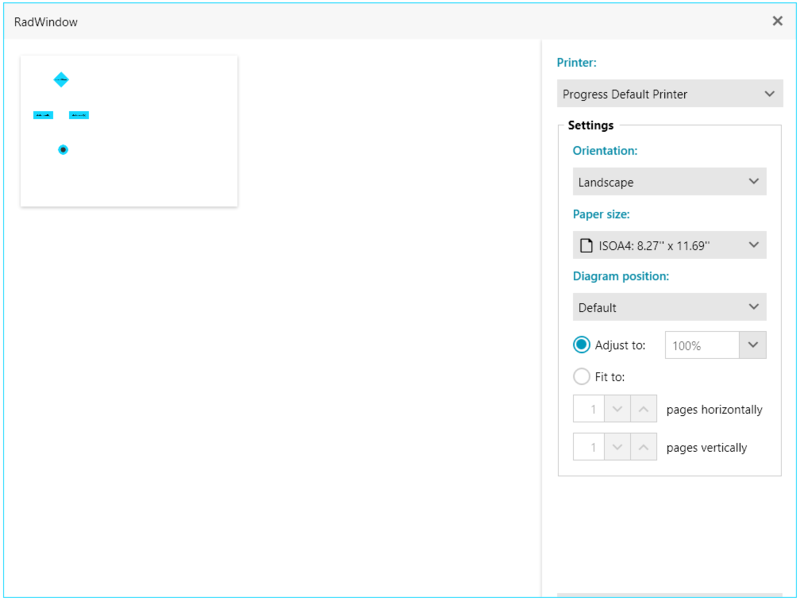 The RadDiagramPrintPreview is a stand-alone control which you can use to preview your RadDiagram print document before printing it. 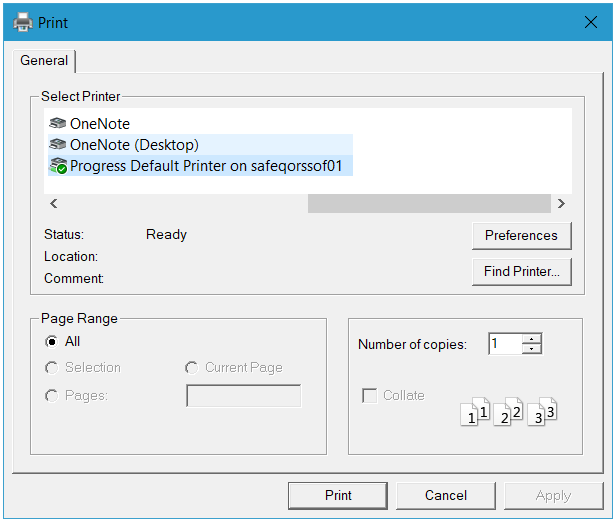 You can also use it to choose the printer and the settings of the pages. Usually the control is used in a Window dialog and this is why the next example illustrates how to wrap the control in a RadWindow dialog. The control also exposes a Print(string title) method which has one required attribute - the name of the printing job.